Three Maple Drive has long been a coveted location for horse properties and estate quality real estate along this beautiful tree lined lane with easy access to the Nature Conservancy and recreational land. 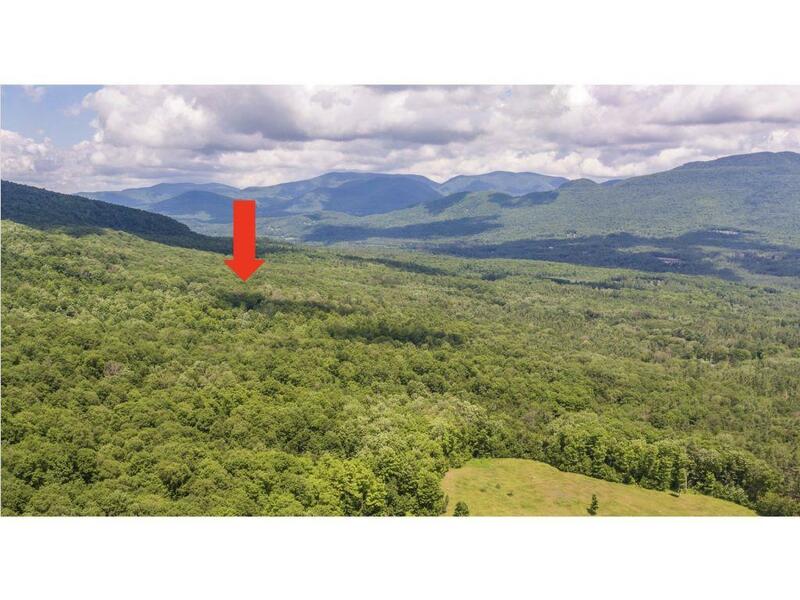 If you're looking for a exceptional opportunity for development or creating your Vermont estate, this 38.5 acre parcel deserves your consideration. Beginning along the road, the parcel climbs gradually with several plateaus and five building sites, each with elevating views. 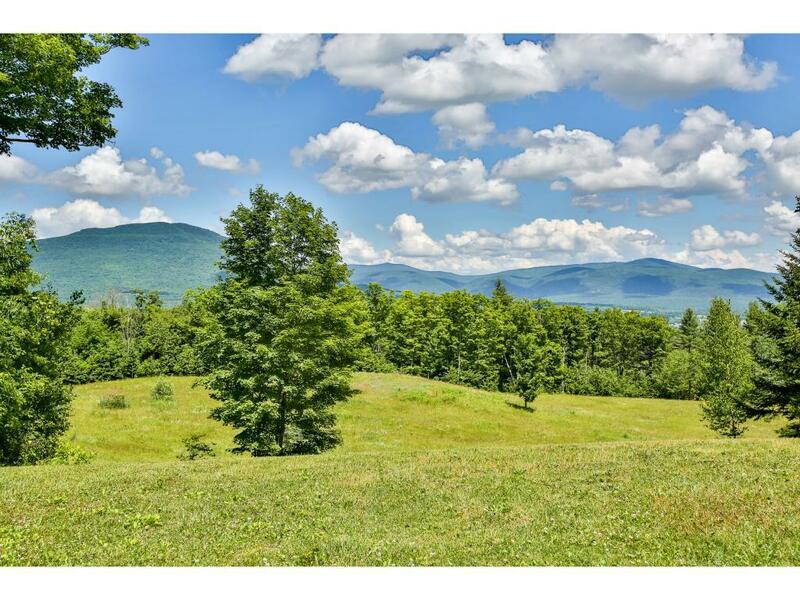 Abutting the Nature Conservancy and Forest and Recreation lands,this parcel is a 5 lot subdivision with 5 fully permitted estate quality lots, ranging from 4.56 acres to 12.35 acres. This is an unparalleled opportunity for development or the creation of a family legacy compound. Also an investment opportunity, state and local permits, waste and storm water designs, survey, and topography maps are available. The upper lot will have exceptional panoramic eastern views. Courtesy of Kim Morgan-Wohler of Wohler Realty Group.